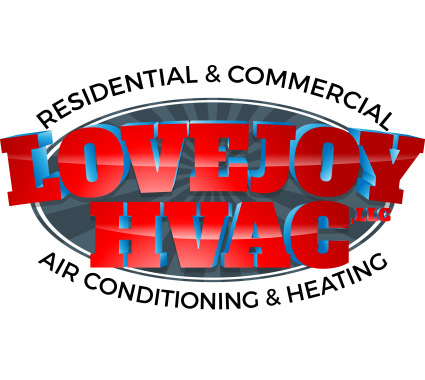 We at LoveJoy HVAC would like to hear your experiences with our products and services in Mckinney, TX and surrounding communities. Visit our page and feel free to leave reviews which you think are needed for the improvement of our company. We value your time and effort and we use your ideas to improve our services. Lovejoy HVAC greatly appreciates your concern in helping us develop better strategies and shift to a whole new level in the industry. On the hottest day this year so far, no AC, We called LoveJoy HVAC and luckily they were able to come out the same day. A rat chewed through a thermostat wire and it had to be replaced in the wall and thru the attic . A team came out as scheduled the same day at we had AC . This is our "go to" for all HVAC needs. Very happy with the service provided. Everyone involved was friendly and knowledgeable and we are very happy with the quality of the work performed. Would highly recommend using this company. We are so glad it was installed in time for your daughters birthday party! Great follow up. Excellent service and our machine is back in service! Wonderful! Thank you for the great review. Great service and resolved main issue timely and for good price. Seemed to up charge for the needed filter replacement which I should have just done myself. Thank you for letting us know. We are very sorry. Please contact us so we can properly address the issue. Repairing a bad thermostat wire in McKinney, Texas. Changing the Honeywell thermostat and contactor in McKinney, Texas. Inspecting an a/c concern on Trane system in McKinney. Texas. Replacing a bad Honeywell thermostat in McKinney, Texas. Replacing the pressure switch for Carrier system in McKinney, Texas. Installing 16 Seer American Standard system in McKinney, Texas. Adding two returns in the master dining and a return plenum in McKinney, Texas. Performing a commercial building maintenance in McKinney, Texas. Replacing an American Standard 4 ton furnace in Fairview, Texas. Furnace service call in McKinney, Texas.